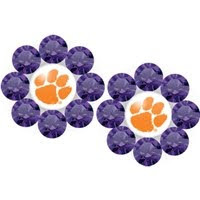 Who else is excited, nervous, anxious about Saturday’s big game against FSU? Only two more days! Most of us won’t be able to make the trip to Tallahassee to cheer on our Tigers in person – especially since the game is officially sold out. 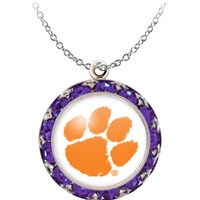 However, that won’t stop us from still getting dolled up in our gameday finest while we cheer on the Tigers in front of a TV. 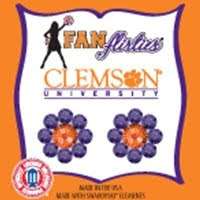 Speaking of gameday finest...every Clemson gameday outfit needs the perfect gameday jewelry, so we are very excited to introduce you to one of our newest sponsors – Fan Flirties. 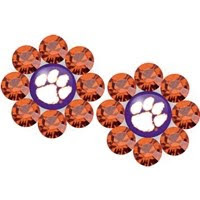 You will love Fan Flirties’ Clemson designs. You can shop their entire Clemson collection online on their website. 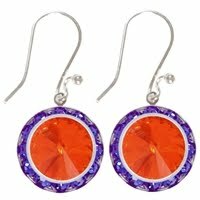 Orders over $50 get FREE shipping. 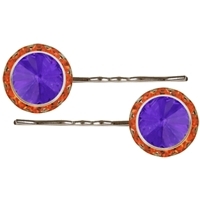 Their best selling style is the Daize Deco Posts earrings. 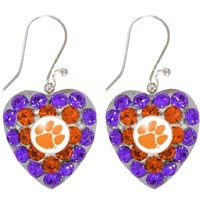 They come in a variety of Clemson colors, and you can get them with or without the Tiger Paw. 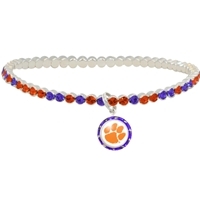 Fan Flirties Clemson jewelry is a great gift idea – any Clemson Girl would love this necklace, bracelet, and earrings as a gift. 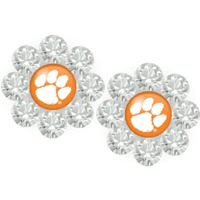 These are some of our favorite styles from the Fan Flirties’ Clemson selection! 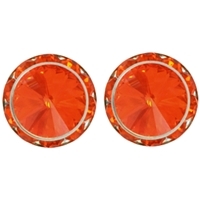 There are more styles in addition to the Daize Deco posts – you can go with a simpler, elegant look with these beautiful Betty Baby Bob Posts – also available as dangles. 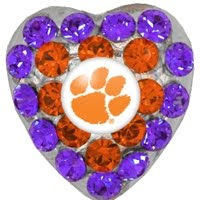 This heart design is super cute and would be adorable for your little Clemson Girls… how cute are these earrings and matching ring? 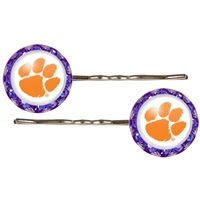 Fan Flirties also has the cutest hair clips in a variety of designs and colors – with or without the Tiger Paw. 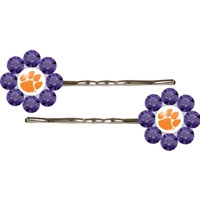 These are great for the gamedays when you want your hair pulled up off your neck – these will keep those flyaway hairs in place and add a pop of bling to your gameday outfit! 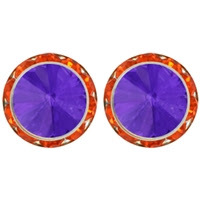 Fan Flirties has generously offered to give one very lucky Clemson Girl reader a pair of their Large Daizie Deco Posts and the matching Daize Deco ring. 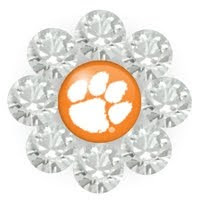 Deadline for all entries is tonight at midnight. 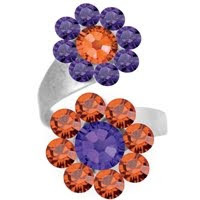 We will draw a winner at random tomorrow, Sept. 21 and contact the winner by email. 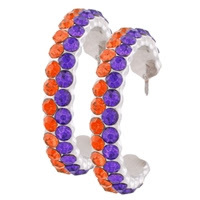 The winner has 48 hours to email us back after we send the email or we will draw a new winner.